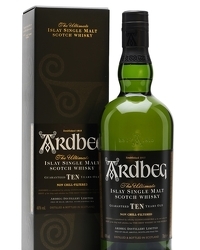 If you are the No.1 fan of this delightful smokey and peaty whisky, this must surely be the job for you. 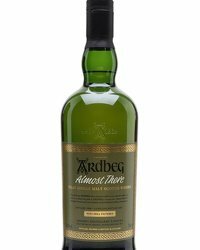 Ardbeg are currently looking for a National Brand Ambassador who knows there way around a mash tun, to help promote the brand in the USA. 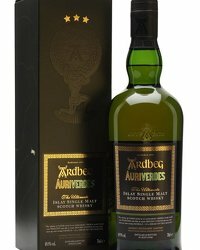 The Ardbeg Ambassador is self-made with a strong personality, yet approachable and witty, never taking themselves too seriously. 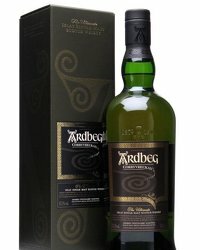 He/She is open-minded and happy to challenge or be challenged. 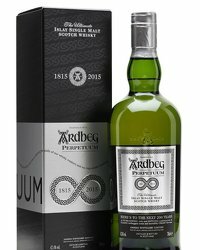 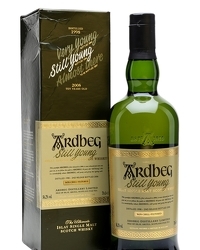 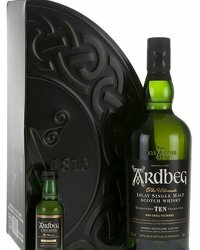 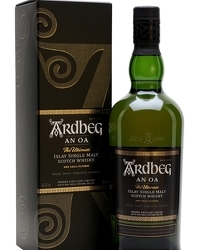 Ardbeg is his/her passion, and this passion is highly contagious as they win hearts and minds with a unique, inviting and unconventional style of storytelling. 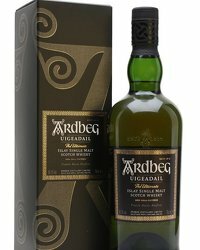 Extremely knowledgeable about whisky, yet breaking the mold with out-of-the-box ideas, he/she is the embodiment of the Ardbeg brand. 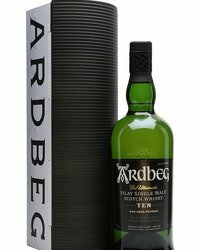 To help see who will don the crown of ‘Ardbeg National Brand Ambassador’, candidates who pass the initial screening will be invited to post a short video of one minute or less. 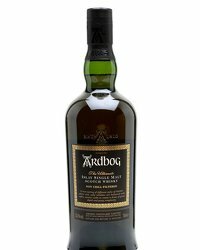 So if you own a Jack Russell, are a champion peat bog snorkeler or cook breakfast on a peat burning stove, or favourite destination is heading East out of Port Ellen, they want to here from you!